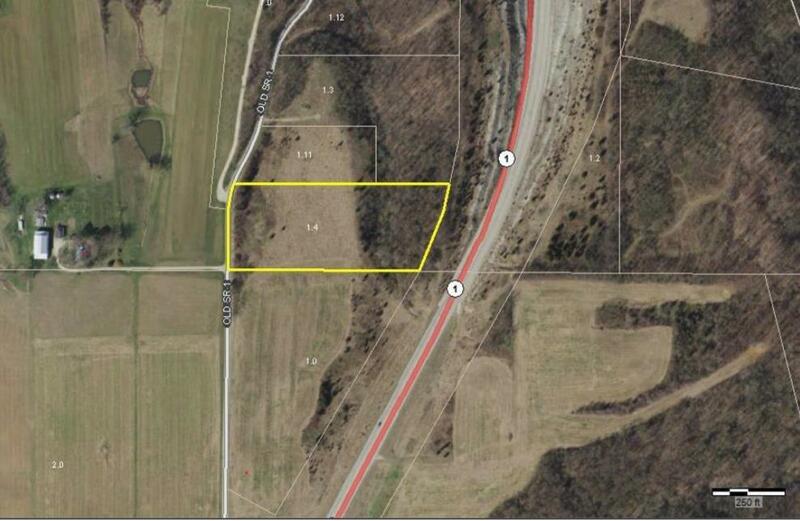 5 acres with septic approval. Currently zoned Agriculture 2. According to FC planning and zoning residential is allowed. Minutes to 1-74. Neighboring property is zoned Industrial.